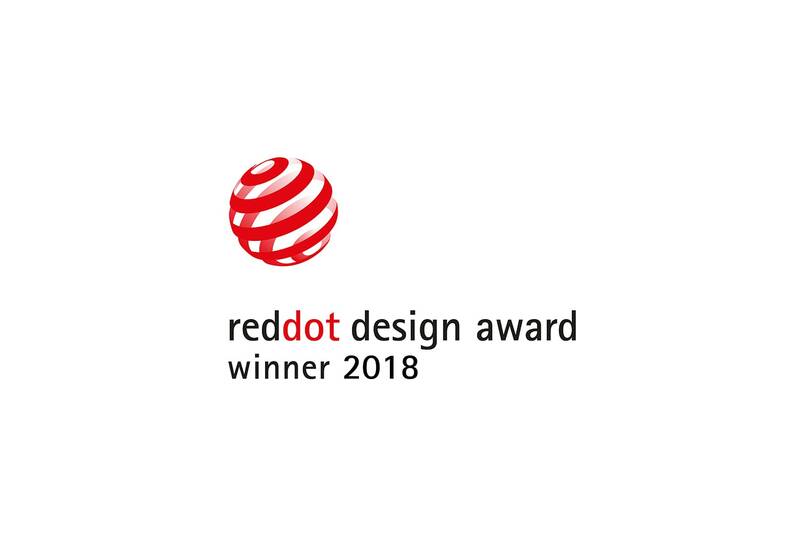 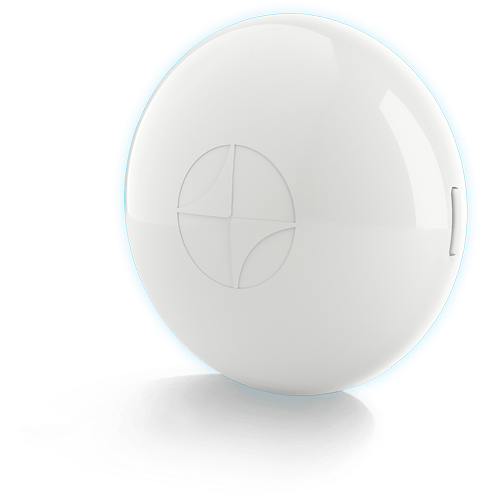 The PowerView® Hub and Repeater are recipients of the prestigious Red Dot Product Design Award, one of the most sought-after seals of quality for good design. 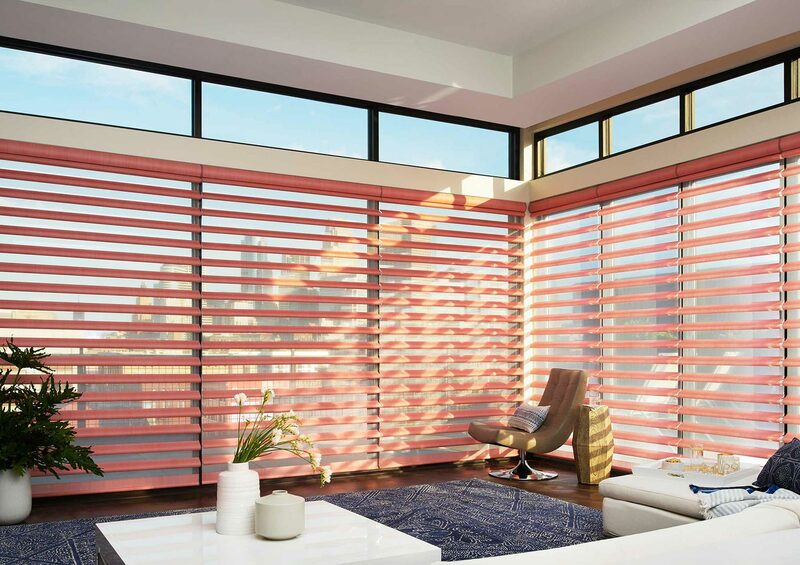 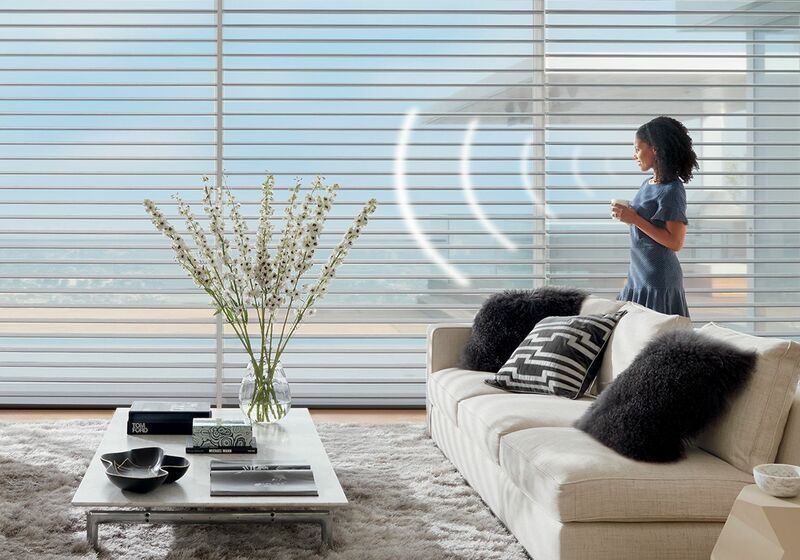 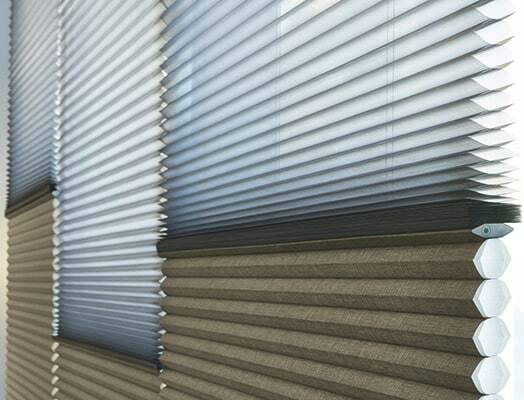 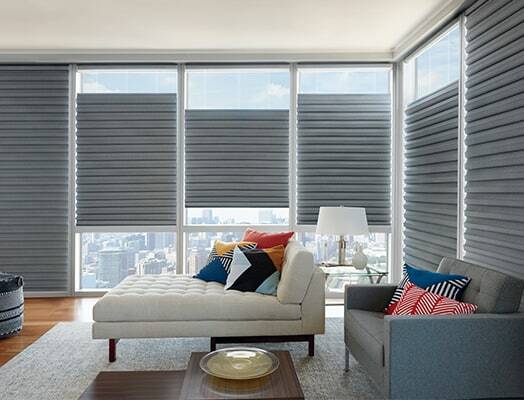 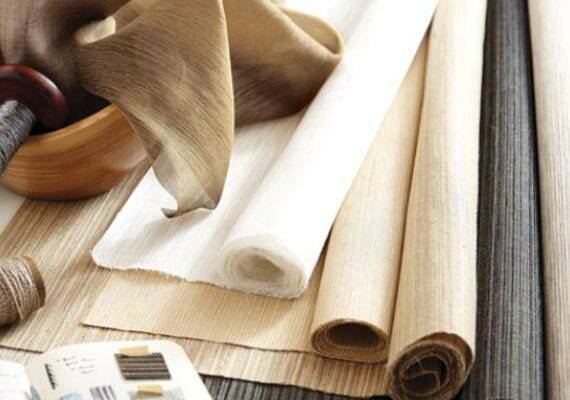 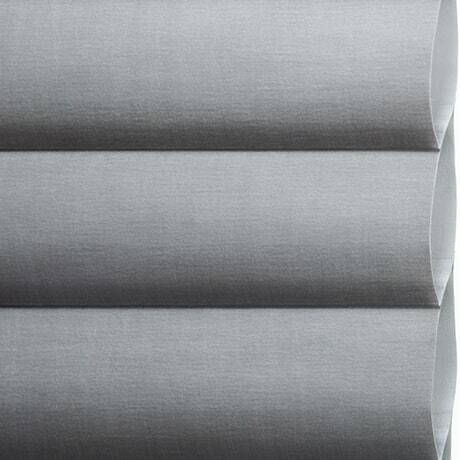 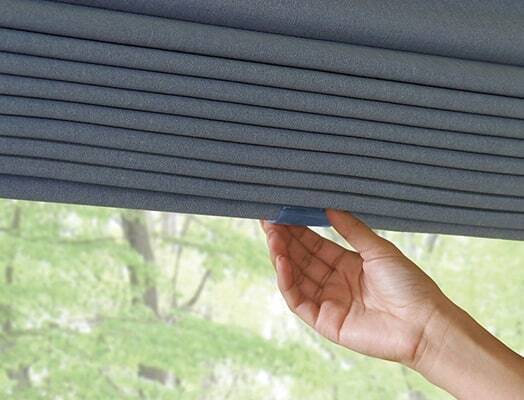 A winner in the judges’ eyes, we invite you to put PowerView Motorization to the test in your home. 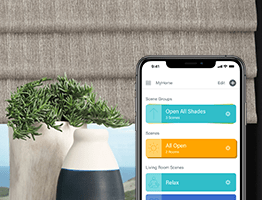 Create a personalized, whole-home, connected experience by integrating PowerView Motorization with compatible smart home systems like Amazon Alexa, Apple HomeKit, the Google Assistant and Nest.